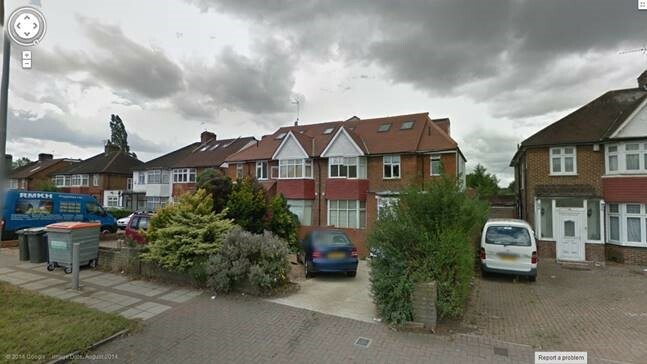 A pair of semi – detached houses located just before you get to Brent Cross (close to Brent Cross Underground Station and the shopping centre) on the Hendon Way heading north. The buildings which were refurbished 2 years ago are fully licensed as C4 / HMO comprising 22 self – contained units – each with their own shower rooms and kitchenettes. In addition there are 6 communal kitchens, 1 large store room and a large outbuilding. The income is currently c£286,000 pa.